In the aftermath of his daughter’s suicide, an Indian American entrepreneur in silicon valley attempts to grapple with his lingering questions and his own life. 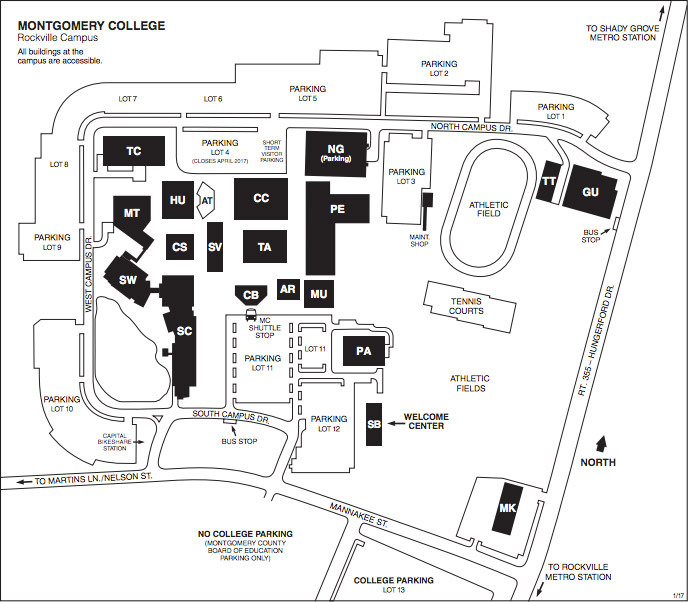 The Valley is the story of an Indian American entrepreneur Neal Kumar, his wife Roopa and his daughters Monica and Maya who reside in the high octane, technologically driven culture that is silicon valley. His affluent life appears idyllic from the exterior, however, when his daughter Maya commits suicide, the fractured nature of his interior life becomes apparent to himself and those around him. 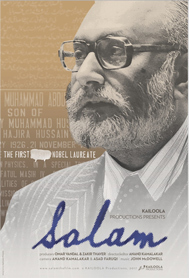 Saila Kariat was born in Berkeley, CA. Her father, an idealistic Math professor, moved them from country to country, so she lived in USA, India and Canada by the time she was 10 years old. She pursued the conventional path of electrical engineering, studying all the way to a Ph.D. at Syracuse University in NY. She worked as an engineer for a decade, first as a research staff member at the prestigious IBM T.J. Watson research center, and then as an engineering manager. She moved to silicon valley in 1996 and was involved in a leading edge start-up company. Motherhood became a higher priority, and she discontinued working for corporations and starting her own profitable residential construction company, which afforded her the flexibility she needed. In parallel, she pursued her lifelong passion for film, obtaining a degree from San Jose State University. While juggling family demands, she wrote and directed several short films, and feature length screenplays. 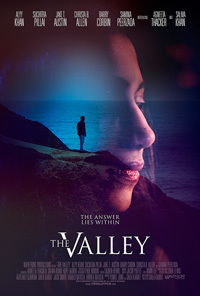 The Valley is her feature directorial debut. Rahul V. Chittella is an independent producer and director based out of Mumbai, India. In 2009, he was the director and executive producer for the Global Lives Project, India. He then worked with the United Nations Documentary Program at the United Nations headquarters, New York City. 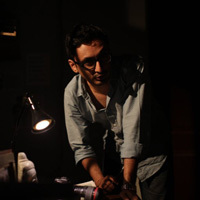 In 2010, after having written and directed a few short films and music videos at his film school, Rahul directed his thesis short film titled Muted, which was screened at international film festivals. He was awarded the Media Citizen Karmaveer Puraskaar in India for his contribution to projects that have used media for social change. 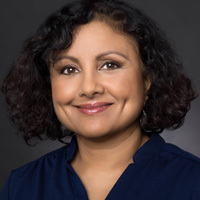 Since 2010, Rahul has worked with the prolific filmmaker, Mira Nair, as her creative associate and producing partner in India on projects like The Reluctant Fundamentalist, God Room (part of Words with Gods), and Nafas. The Reluctant Fundamentalist premiered as the opening film for the 69th Venice International Film Festival, and at the 37th Toronto International Film Festival. 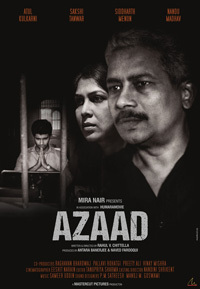 Rahul is the writer and director of his debut short film titled Azaad which is being presented by Mira Nair and features acclaimed actors Atul Kulkarni, Sakshi Tanwar, Siddharth Menon and Nandu Madhav.